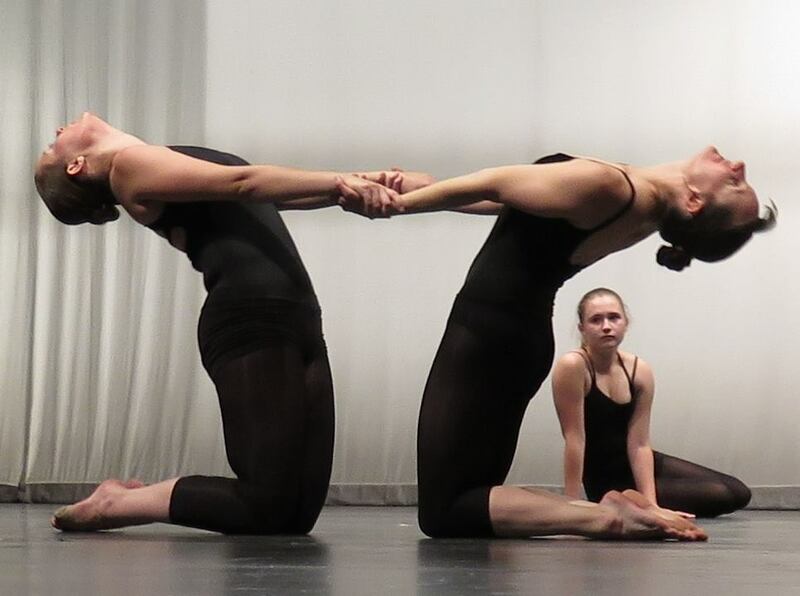 Pamela Trokanski Dance Theatre is Davis’s premier contemporary dance company. For 30 years, PTDT has been presenting entertaining, thought-provoking, and fun performances to the community. Since 2009, PTDT has trained younger dancers for the more technical demands of the main company through the Apprentice Company. PTDT’s Third Stage company is multigenerational! Third Stage showcases dancers of all ages and performs regularly with the Pamela Trokanski Dance Theatre. PTDT’s mission includes education through projects like the Davis Dance Project, KORE, and more. The Davis Dance Project highlights a wide range of dance styles; KORE employs the arts to teach reading and writing. PTDT helps people with Parkinson’s disease and their caregivers by providing free Dance for Parkinson’s classes at the Pamela Trokanski Dance Workshop. In collaboration with the Mondavi Center, the Mark Morris Company, and the Parkinson’s Association of Northern California, the PTDW is the regional home of the Dance for Parkinson’s project. It’s local: my gift to PTDT has a big impact by supporting performances, outreach, and other projects. Louise Kellogg is a member of the PTDT Board of Directors. She is a professor of Earth & Planetary Sciences at UC Davis and does research and teaching on geophysics and scientific visualization, including science-technology-arts collaborations.